Fun times! Food, games, contests! 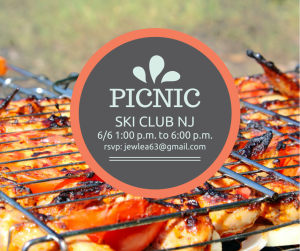 The barbecue will be held at Craigmuer, Newfoundland, NJ. 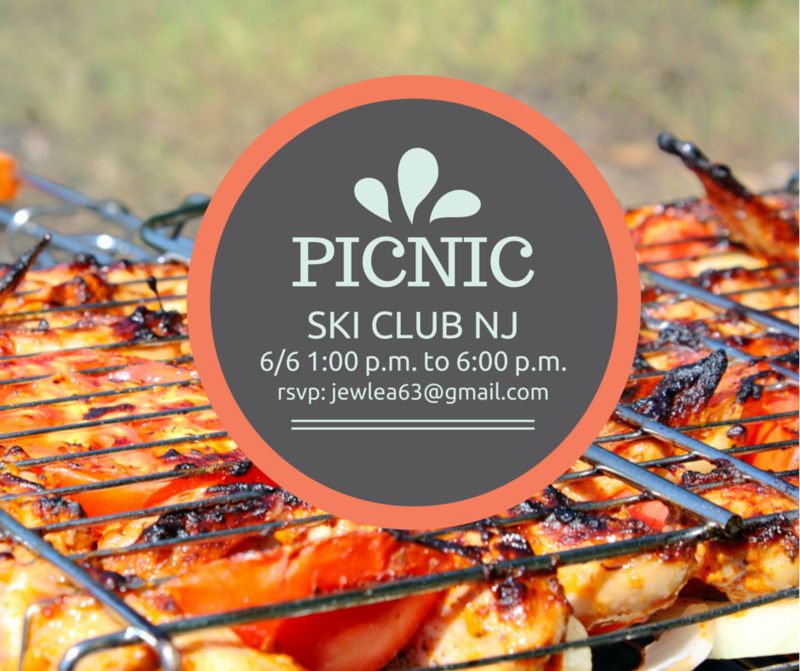 It’s our Annual SCNJ Family Picnic! Beer, Wine, Hamburgers, Hot Dogs, Fun, Games Galore, Best Ribs Contest! 1pm -6pm Bring the whole Family!